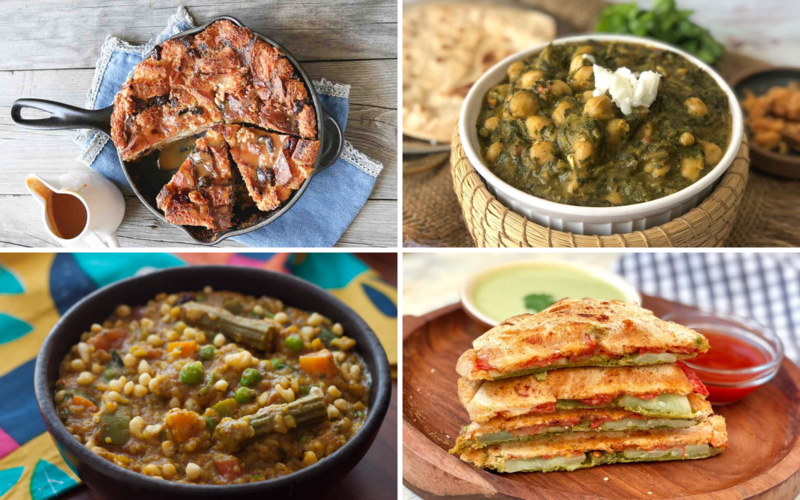 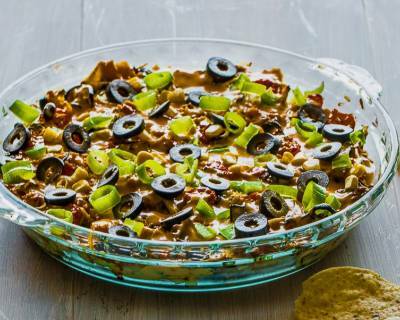 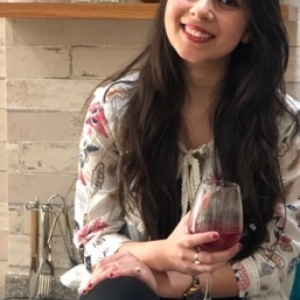 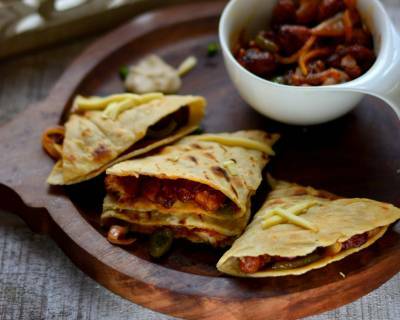 We have also planned a delicious Mexican Meal for your Saturday Dinner which has recipes like Chilli Paneer Quesadilla, Chicken Chilli Cheese Quesadilla, Mexican Vegetable Nachos, Mexican Brown Rice and Quinoa Casserole. 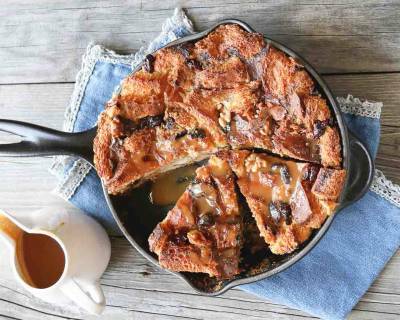 Serve an Old Fashioned Bread Pudding as a dessert at the end to complete the meal. 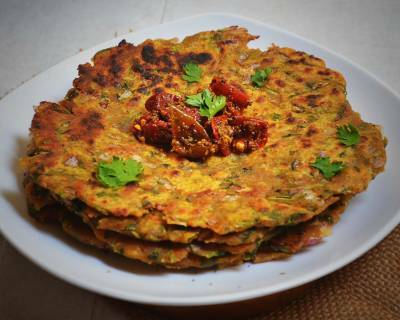 If you are looking for something when it comes to Dosa, then you must give this Palak Dhania Dosa a try. 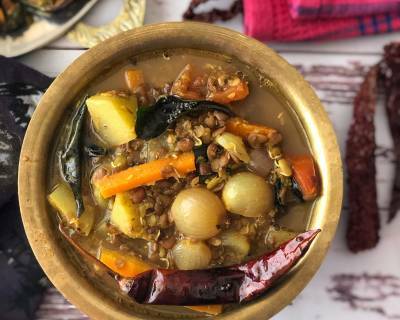 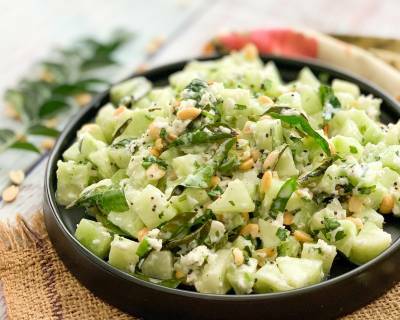 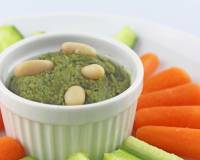 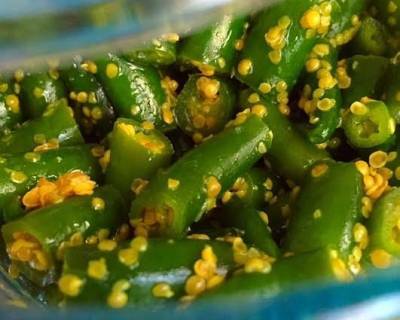 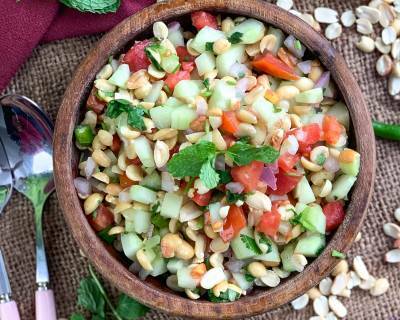 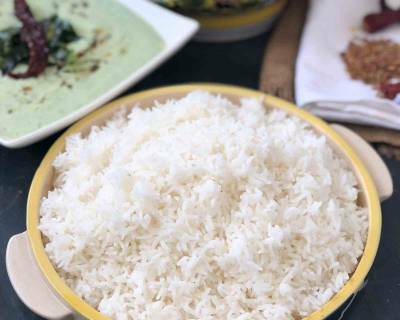 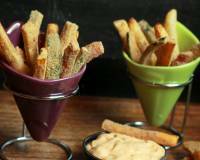 Serve it along with Horsegram Sesame Chutney and Filter Coffee. 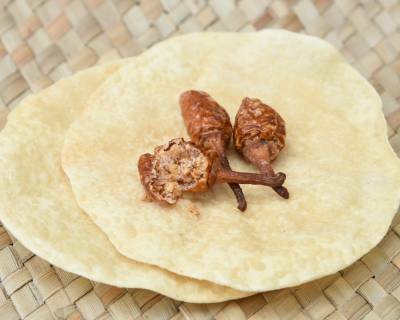 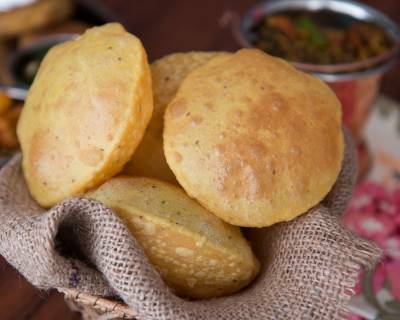 Start your monday with this delicious Sindhi meal combination. 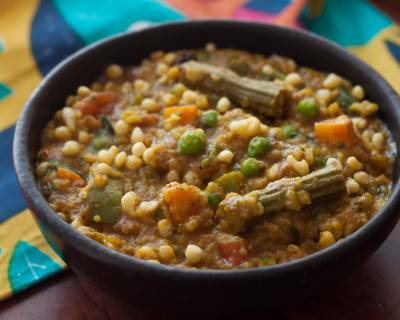 It has Dal along with a Mixed Vegetable Sabzi and Koki. 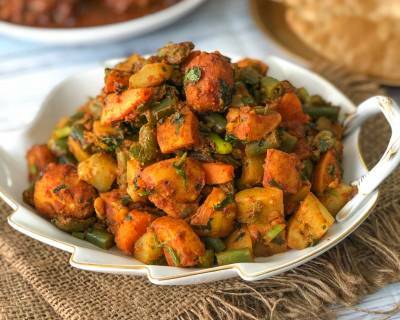 If you like Paneer and Carrots, the combined them to make the masala for your Stuffed Parathas. 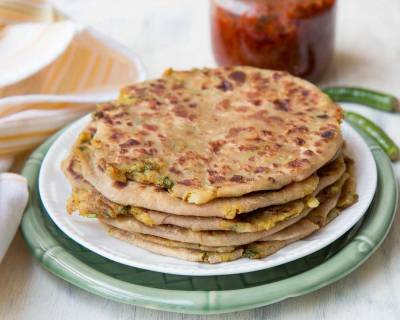 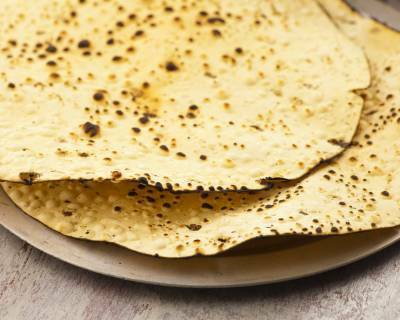 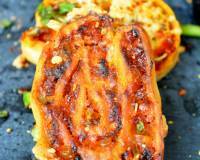 Serve these masaledaar Parathas along with Tomato Onion Tadka Raita and Green Chilli Pickle. 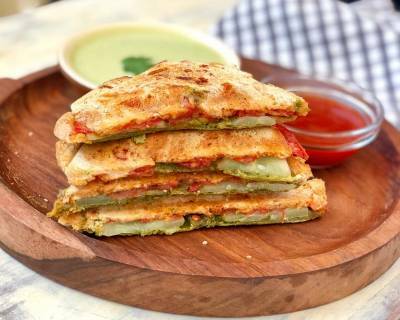 Simple and Tasty, this Tomato Cucumber Grilled Sandwich is perfect for your weekday breakfast. 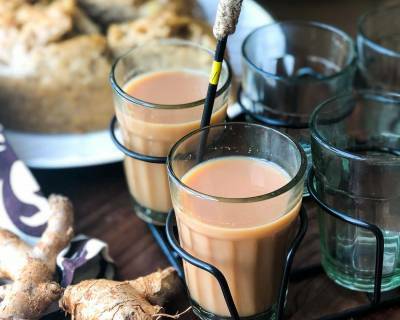 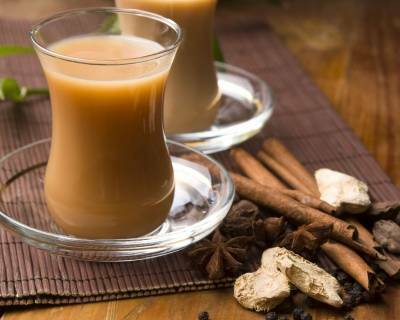 Serve it with some Masala Chai. 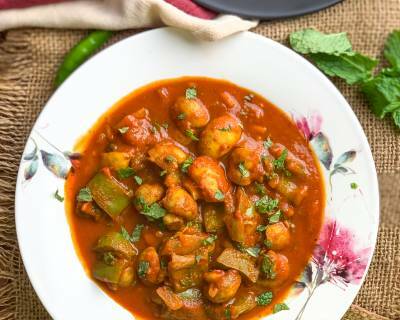 If you want to make a delicious curry using Mushrooms, then you can give this one a try. 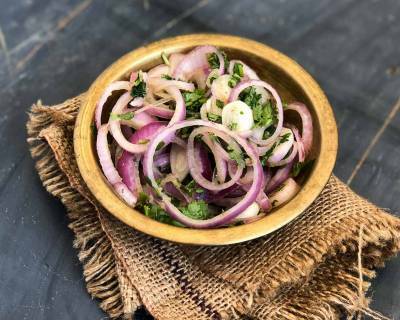 Serve it with Raita and Tawa Paratha. 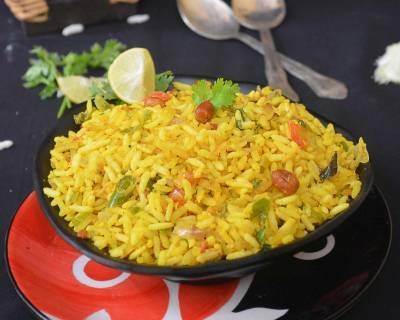 Make this South Indian Tomato Rice which is also called as Thakkali Sadam, perfect for your everyday meals. 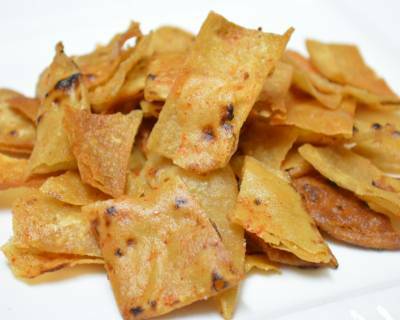 Serve it with a Salad and Roti Ke Papad. 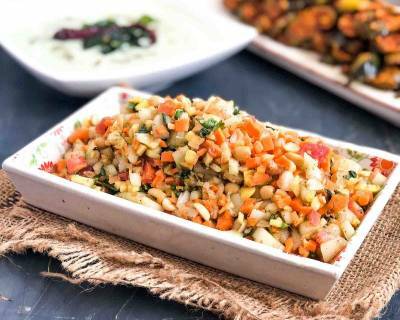 We all have eaten Bhel Puri, but have you ever tried making Upma out of Murmura. 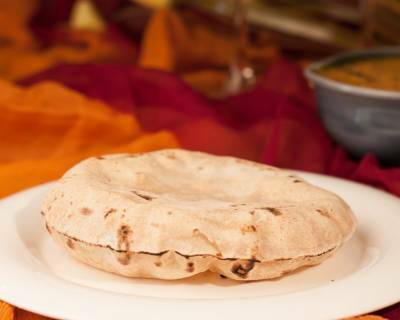 If no, then do give it a try and we are sure you will love it. 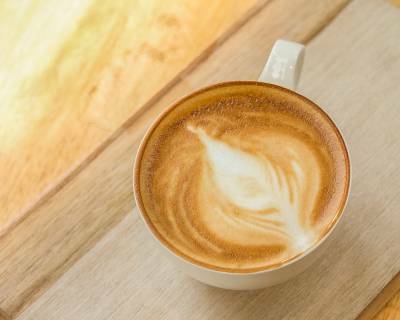 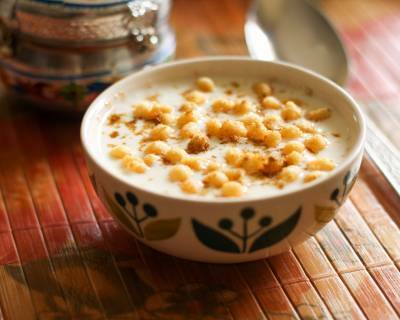 Serve it with Hot Coffee Latte. 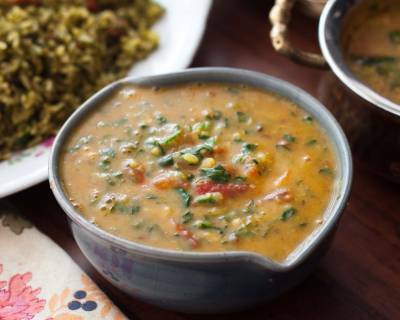 Add some Methi and Palak to your everyday Moong Dal and make it more delicious. 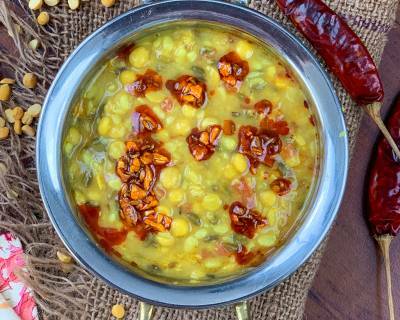 Serve this Dal along with Lauki Sabzi, Phulka and Khamang Kakdi, a Maharashtrian Salad which will surely satisfy your taste buds. 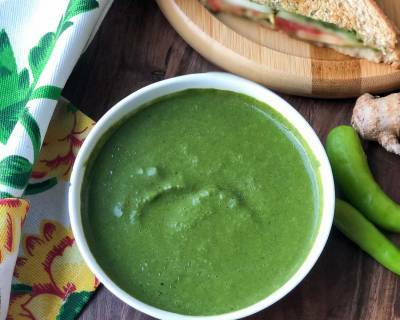 Broccoli is great for our health and provides us the required nutrition. 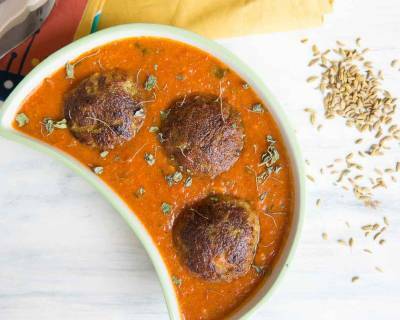 Make this Broccoli Kofta Curry and serve it along with Onion Raita and Lachha Paratha. 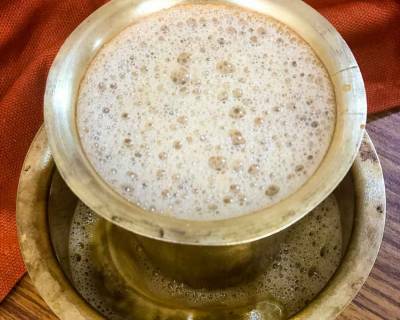 Basic and best, Do make this simple South Indian Breakfast and serve it with some Filter Coffee. 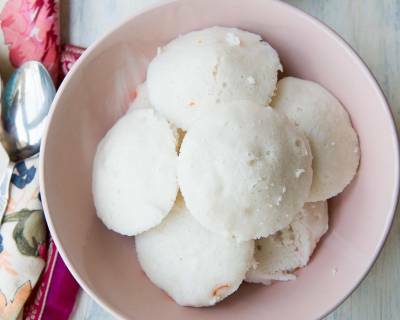 If you have leftover Idlis, you can give it a tadka or make upma out of it for your evening snacks. 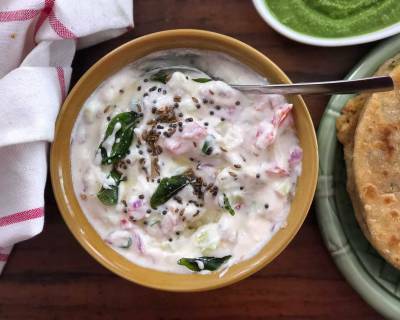 Comforting and satisfying, do give this South Indian meal a try. 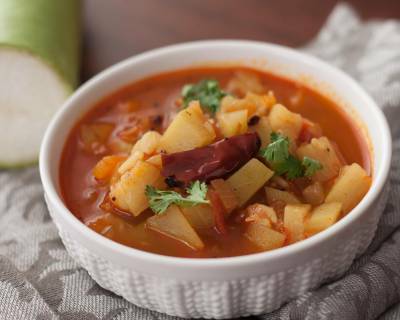 It has Kollu Sambar along with Chow Chow Thoran, Rice with a dollop of Ghee and Elai Vadam. 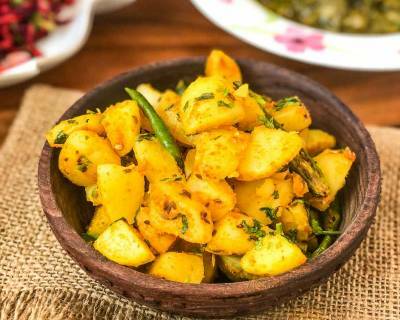 Jeera Aloo is a very simple sabzi to make and gets ready in no time, making it perfect for your weekday dinners. 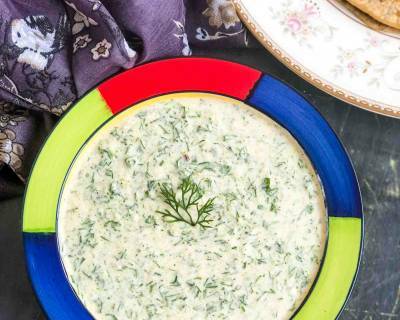 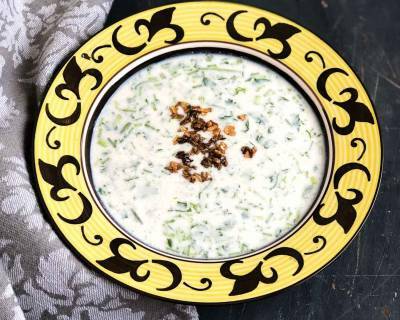 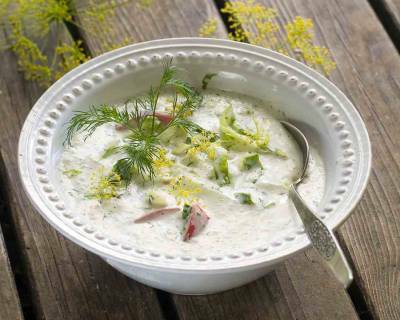 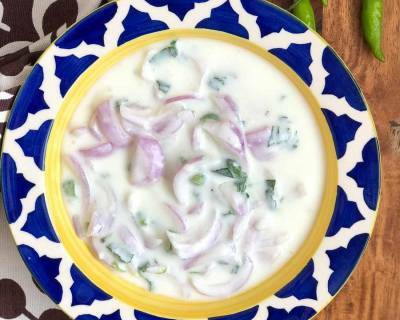 Serve it along with Palak Paratha and a Raita. 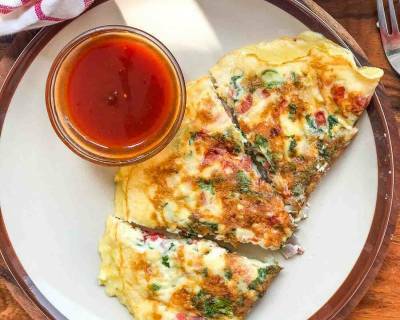 Simplest of all, Omelette makes a perfect weekday Breakfast and it gets better when you add Cheese in it. 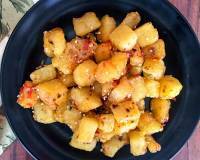 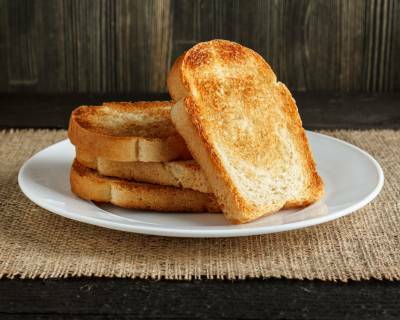 Serve it along with Bread Toast and Adrak Chai. 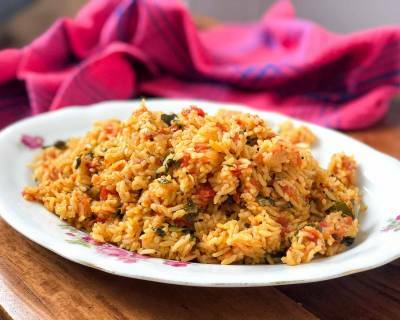 A spicy Mixed Vegetable Rice that is made in almost every South Indian household. 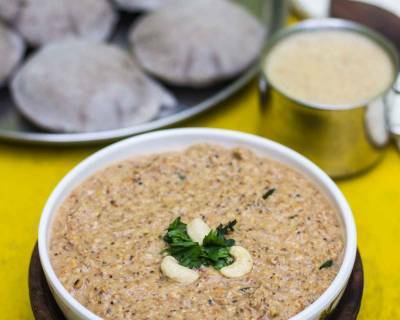 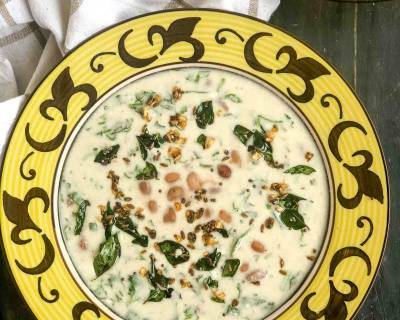 Serve this delicious one pot meal along with Raita and Elai Vadam, a South Indian papad. 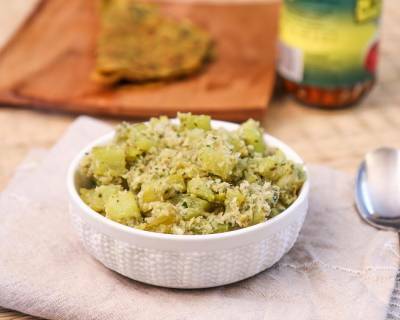 Everyone from kids to adults love Pav Bhaji and you can make it healthy by adding greens to your Bhaji. 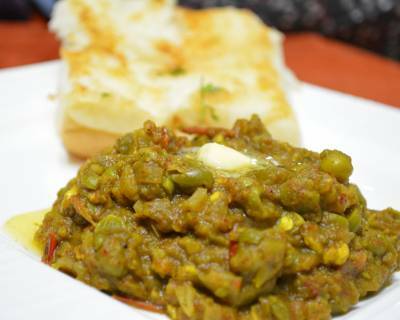 Make this hariyali Pav Bhaji and I am sure you will make it again and again. 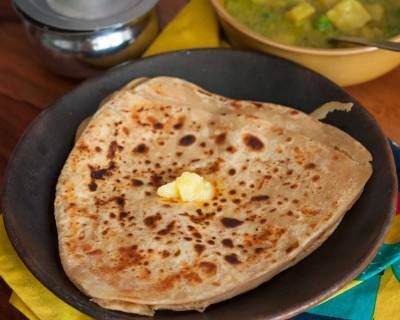 What can be better than Aloo Paratha for a breakfast? 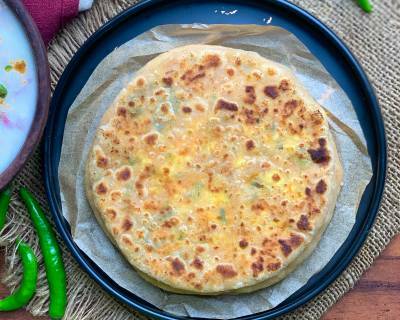 Well, it is a regular in Punjabi Households but you are looking for something heavy to make for breakfast during your weekends, this Paratha serves your purpose. 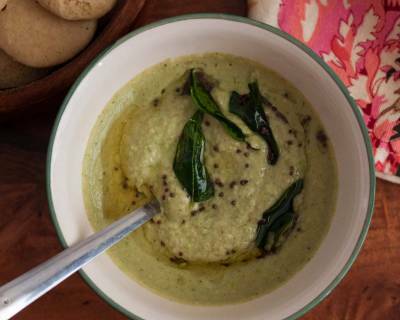 Serve it with Raita and Chutney. 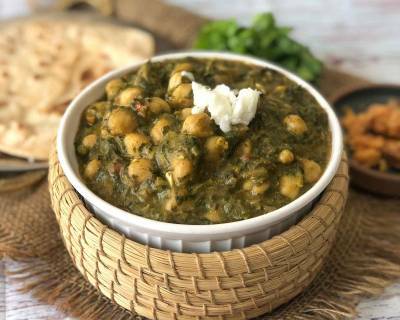 Sarson is in season, therefore combine it with Chole and make this mouth watering Sarson Chole Ka Saag. 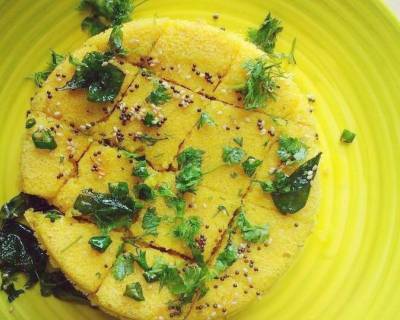 Serve it with Ajwain Puri and Boondi Raita. 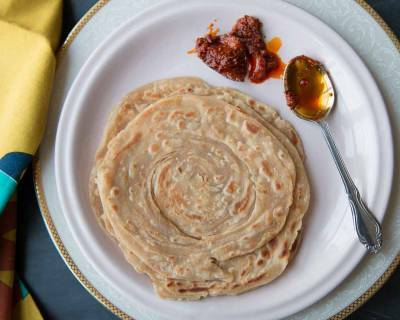 You can also serve it with Makki Ki Roti with a dollop of Ghee on it. 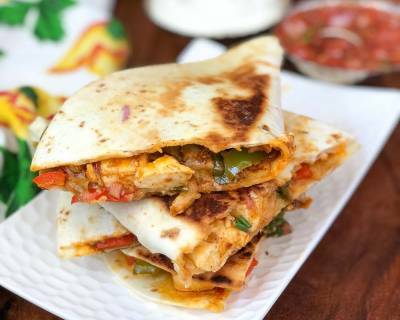 Surprise your family with this delicious Mexican meal which has Quesadilla, both veg and non veg option, Nachos and a Rice Casserole. 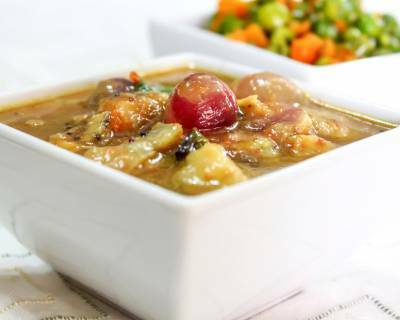 For dessert, you can serve Old Fashioned Bread pudding and we are sure it will satisfy your sweet tooth. 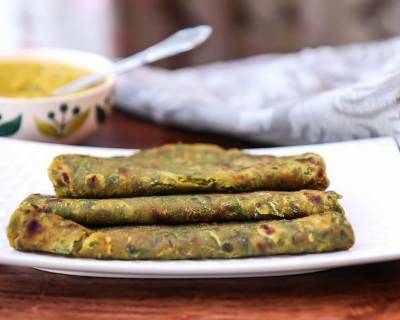 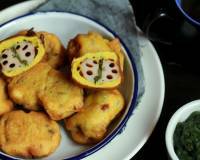 Make this Gujarati Breakfast for your Sunday breakfast and serve it along with Green Chutney. 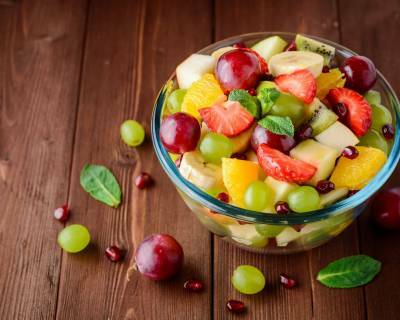 Some Fresh fruits can be served for extra nutrition. 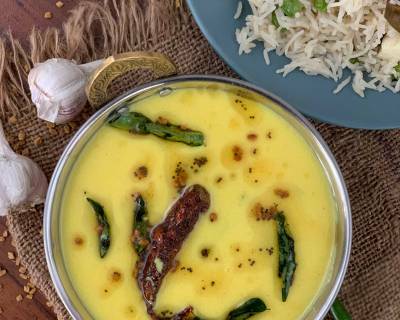 Rajasthani Kadhi is a popular Dish which is made in every Rajasthani household. 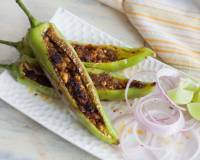 So if you want to taste the flavour, you can make it at home. 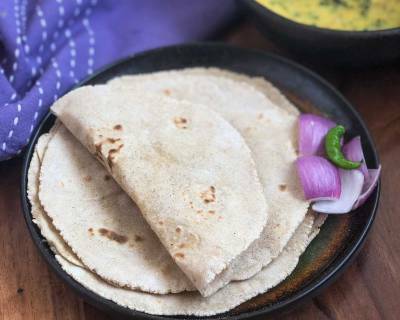 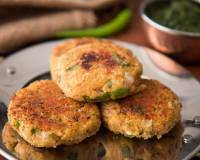 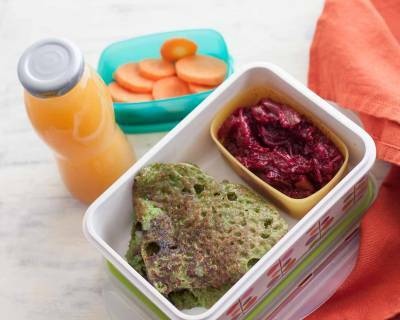 Serve it along with simple Carrot Cauliflower Peas Sabzi and Jowar Atta Roti. 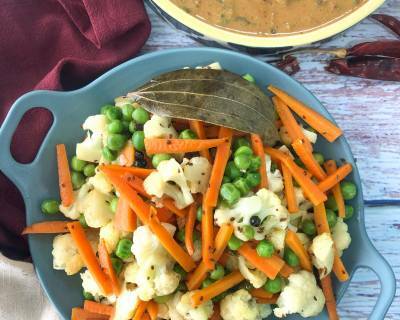 Filled with the goodness of vegetables, make this Kadai Beans and Carrot Pulao to end your week. 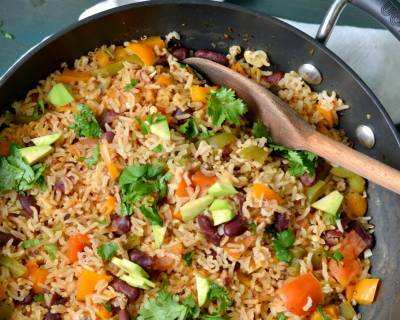 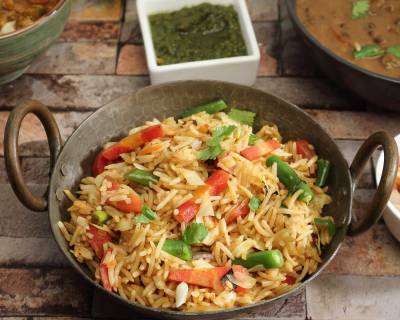 You can add vegetables of your choice to make this Pulao. 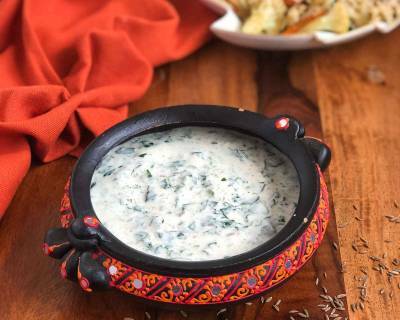 Serve it with Raita and Papad.